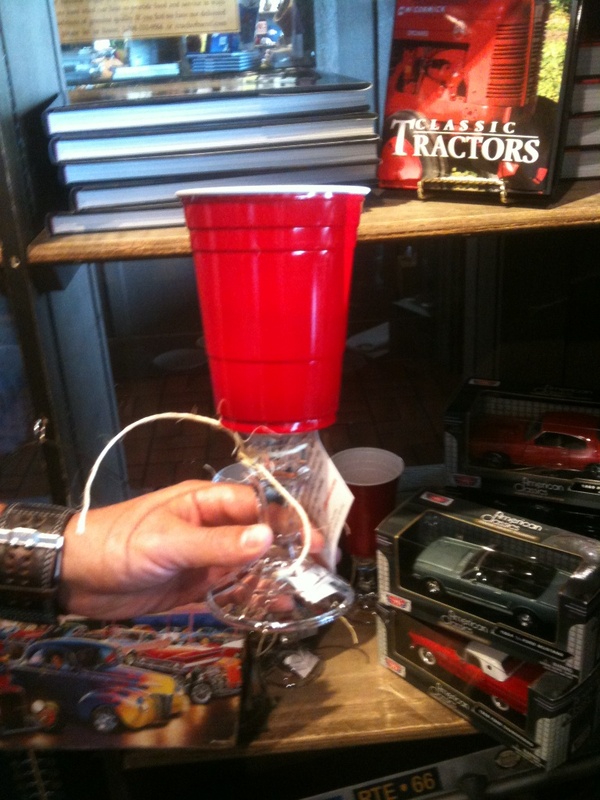 Tom sent in this classy red solo cup from New Jersey! Can you believe it?!?!? Not a Southern state! 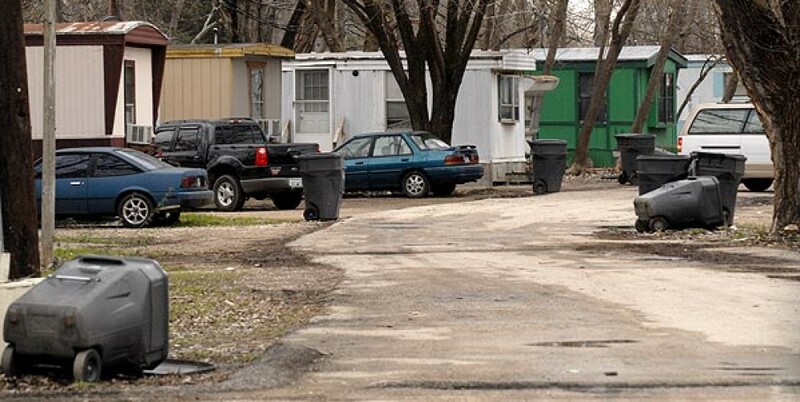 Yet another prime example that redneck/trailer park is a state of mind! 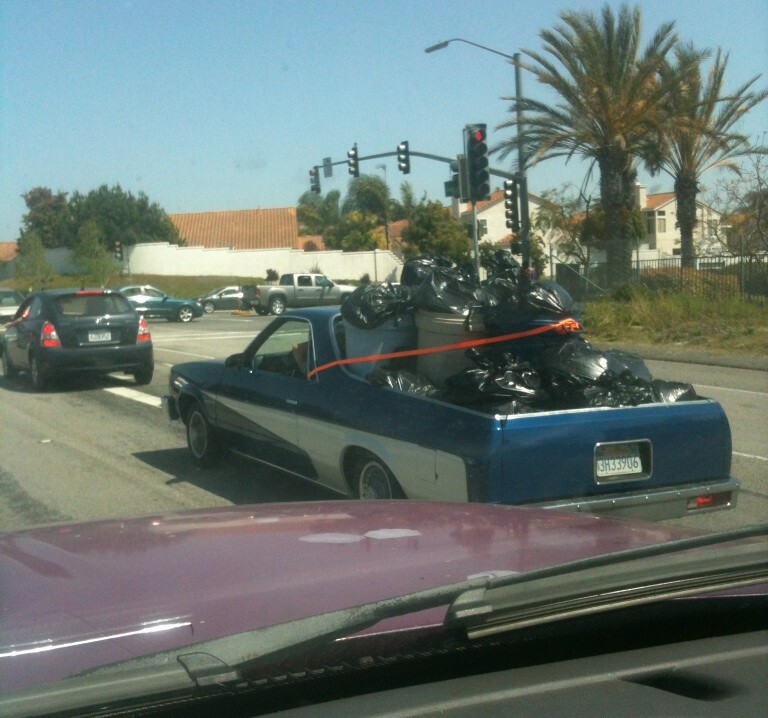 Tom spotted this trashy El Camino in California. I like how it’s all tied down with a single piece of rope that actually goes through the cab! It could be worse, at least it has decent paint and body work. The spoke hub caps really throw things off, but give it a nice touch of trailer park that we all can appreciate. 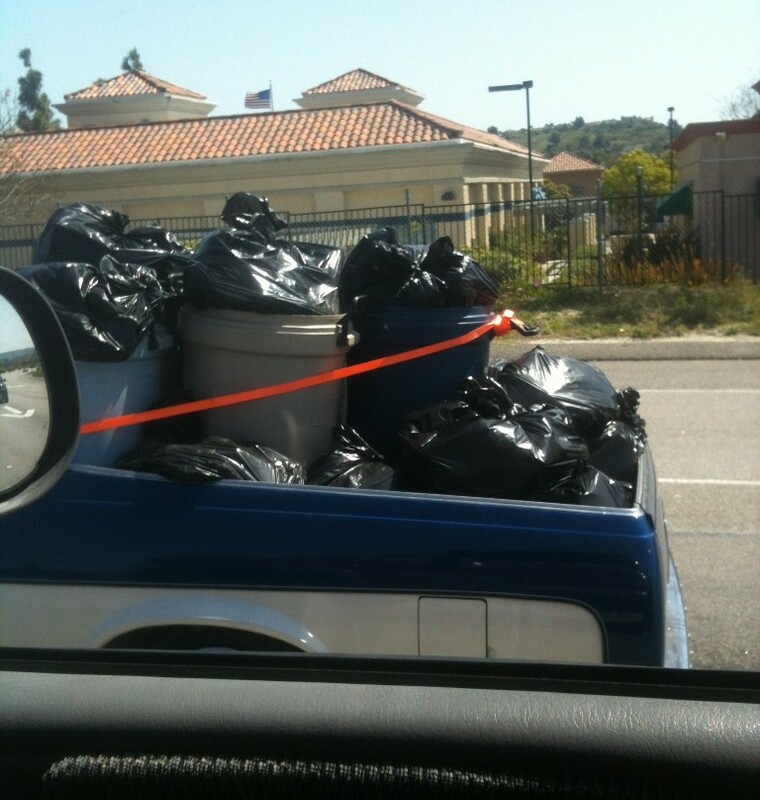 El Camino driver: Your Trailer Park Is Showing! Hump Day Hilarity 16: Drunk Bohemian Rhapsody! Robert Wilkinson, got arrested for intoxication. Yes, he isn’t in handcuffs. He’s in Canada. Eh? After talking to the cops for a second, he belts out a Drunk Bohemian Rhapsody! The best part is that he didn’t miss a single word and did all the instrumentals.